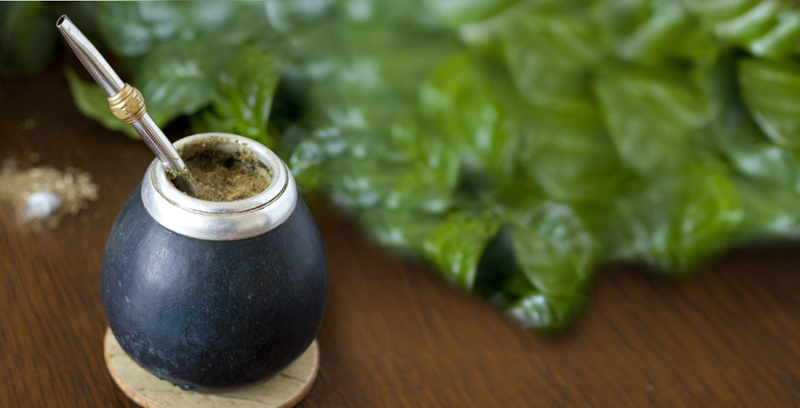 Known by some as “the green tea of South America,” yerba mate is made from the leaves of a South American tree and is renowned for its nourishing properties. Drinking yerba mate is a great way to increase your energy and to improve your mood since it is a natural source of caffeine, theophylline, and theobromine. Yerba mate is also packed with antioxidants, and is good source of 24 vitamins and minerals. The polyphenols in yerba mate may even help strengthen the immune system, improve sleep, increase metabolism, and reduce allergies. Yerba mate is also known to improve digestion, to help lower bad cholesterol, and to aid weight loss by decreasing appetite and helping the boy burn fat. You simply can’t go wrong by drinking yerba mate. In addition to its many health benefits, yerba mate is 100% delicious, and drinking it among friends is a great way to bring people together.